Brand New Harry Potter and the Deathly Hallows Part 2 Trailer: Released! An awesome look at the latest Harry Potter. This one features scenes from the past to showcase the present. TRAILER: Harry Potter and the Deathly Hallows Part 2 - It's here! Harry Potter and the Deathly Hallows Part 2 now has an official trailer. Harry Potter fans get excited! Harry Potter and the Deathly Hallow Part 2 Trailer Hits Wednesday! The trailer for the last part of Harry Potter will air on ABC Family. Tune in during Happy Gilmore on Wednesday. Four More Harry Potter and the Deathly Hallows Clips Released! Warner Bros. keeps releasing more material from Harry Potter and the Deathly Hallows: Part I. New Harry Potter and the Deathly Hallows Trailer from the 2010 Scream Awards! Warner Bros. has released a new trailer for Harry Potter and the Deathly Hallows, which was exclusively featured at the 2010 Scream Awards. Warner Bros. continues the excessive barrage of Harry Potter and the Deathly Hallows advertisements with 9 different television spots. 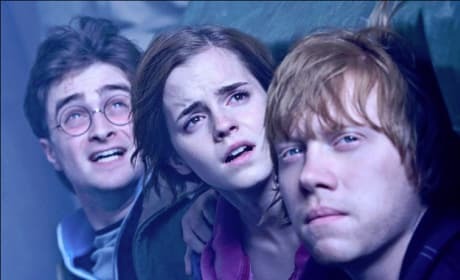 Epic New Harry Potter and the Deathly Hallows Trailer Released! 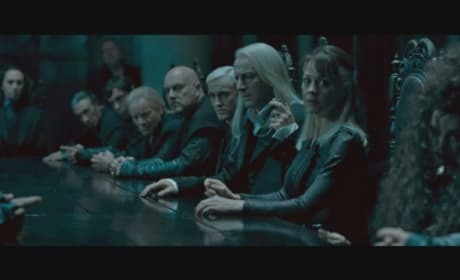 Warner Bros. has released a third trailer for Harry Potter and the Deathly Hallows, and it packs quite a punch. 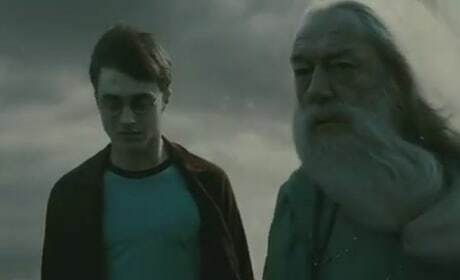 The First Harry Potter and the Deathly Hallows TV Spot Hits! 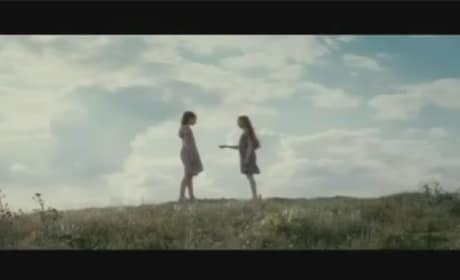 The first television spot for Harry Potter and the Deathly Hallows, which showed during the season premiere of The Vampire Diaries. New Harry Potter and the Deathly Hallows Featurette Released! Warner Bros. releases new behind the scenes footage from Harry Potter 7! Another Harry Potter and the Deathly Hallows Trailer Released! From the LEGO game Harry Potter: Years 1-4. See Daniel Radcliffe Battle Ralph Fiennes in the First Official Harry Potter and The Deathly Hallows Trailer! Warner Bros. releases the first theatrical trailer online. Hermione: Now, if you two don't mind, I'm going to bed before either of you come up with another clever idea to get us killed. Or worse, expelled.